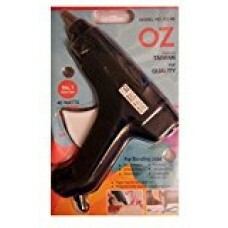 Bee Ess 40Watt Hot Melting GLUE GUN with TRIGGERPLUG and FREE 5 Glue Sticks price list. 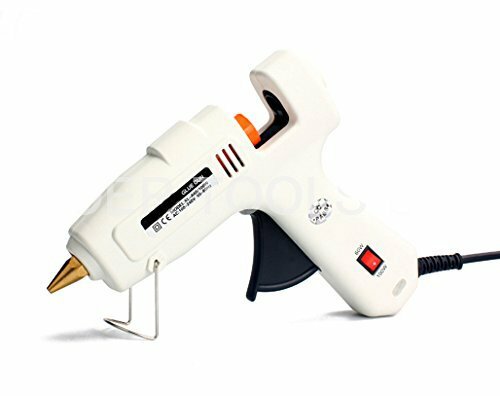 Bee Ess 40watt HoT Melting Glue Gun has a trigger plug to it which makes it very comfortable to maintain the flow of melting glue as per requirement. 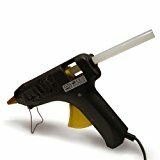 As soon as we press the trigger plug, the hot glue comes in a smooth flow. The glue sticks melts in 3-5 minutes when plugged.